Andy oversees Special Projects / Operations for TalenTrust, a unique recruitment outsourcing firm that works with rapidly growing companies, who value their people. Andy functions in his role to develop the systems and infrastructure that support the TalenTrust team; as they partner with clients to identify exceptional talent that will accelerate the client’s growth. Andy joined the TalenTrust team in June 2011. 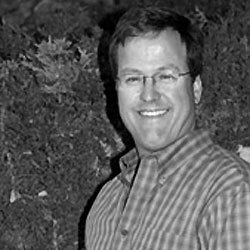 Andy has a Bachelors of Arts degree in Historic Preservation and 20 years experience in building restoration, manufacturing and project management. Andy believes in acting with integrity and developing the sense of partnership with clients. His favorite part of working for TalenTrust is helping to design and grow the company’s infrastructure.